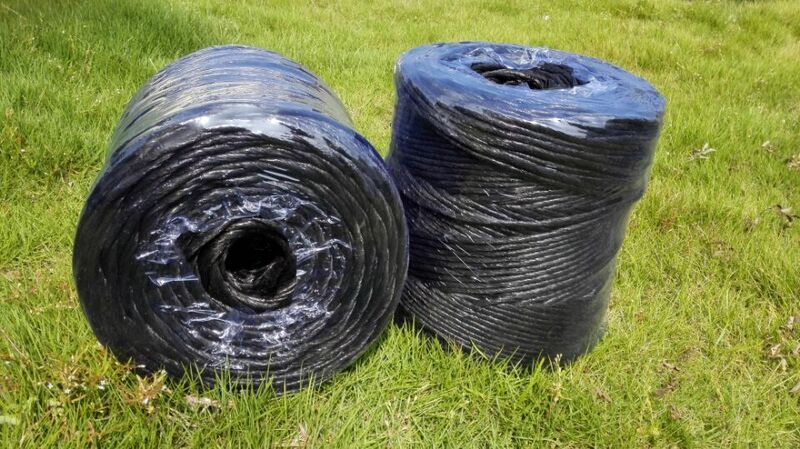 Product categories of PP Twine, we are specialized manufacturers from China, PP Twine, Agriculture PP Twine suppliers/factory, wholesale high-quality products of Farm PP Twine R & D and manufacturing, we have the perfect after-sales service and technical support. Look forward to your cooperation! PP twines are divide into three twine, there are Agriculture PP Twine, Greenhouse/Farm PP Twine and Food Baler Twine Ball. All of PP twine are made from 100% virgin Polypropylene. It is use for hay baler, fruits handing, food balers, plants balers and so on. The greenhouse/Farm PP Twine keep the plant in good grow up condition. These three PP twines are also good for retail. All of PP twines are particularly suitable for high density bales, with high UV stabilization. They are specially formulated for strong ultraviolet. The useful life of PP twines are between one and two years. Longtai company offer the different size of twine and Food Baler Twine ball can customize the package in ball shape or cylindrical, 2 strands or 3 strands twisted twine. 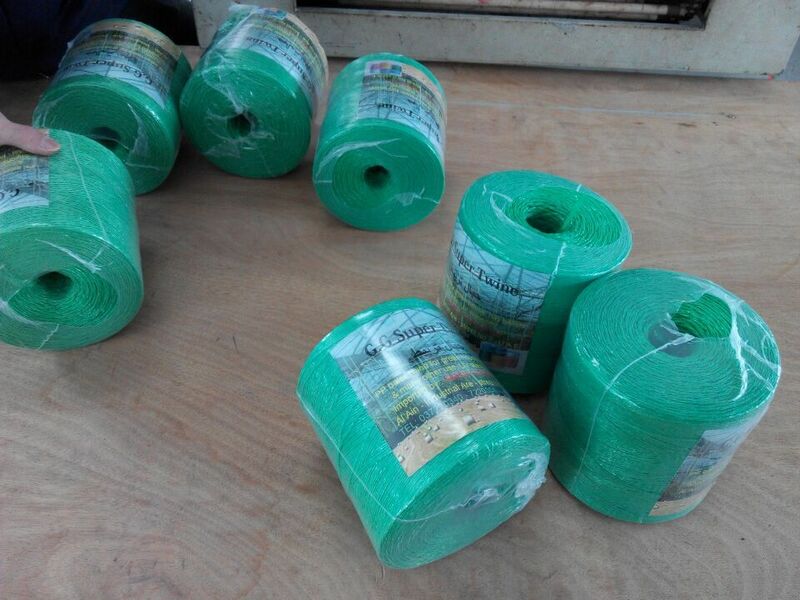 Package weight and the color of PP twine can be customized. An economical price combined with wide applications makes this rope very attractive for customers.